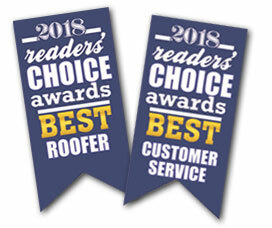 Voted Best Roofer for 2013 – 2018 & Best Customer Service 2018 in the Reader’s Choice Awards! 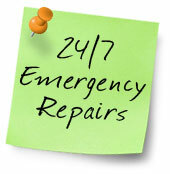 Why choose Smith’s Roofing Company? We are a second-generation, family owned and operated roofing business that provides residents and business owners in Tulare County with professional quality roofing systems at a very affordable price. We will provide you with a FREE, no obligation roof inspection and estimate, giving you honest, up front pricing before the work begins, so there will be no surprises later. From roof repair or maintenance to a complete roof replacement, Smith’s Roofing has the expertise you need to protect your home and your family. Smith’s Roofing provides roofing services and products for residential and commercial roofing projects including new construction and re-roofing projects, as well as all types of roof repairs including concrete tile, two-piece clay, shake converses, shingles, built-up roofing, single-ply membrane and metal roof products. No job is to large or to small and Smith’s Roofing has the experience you want when looking for a quality durable roof. 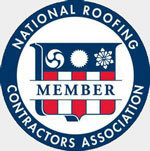 Contact us for your free roof inspection and estimate today!